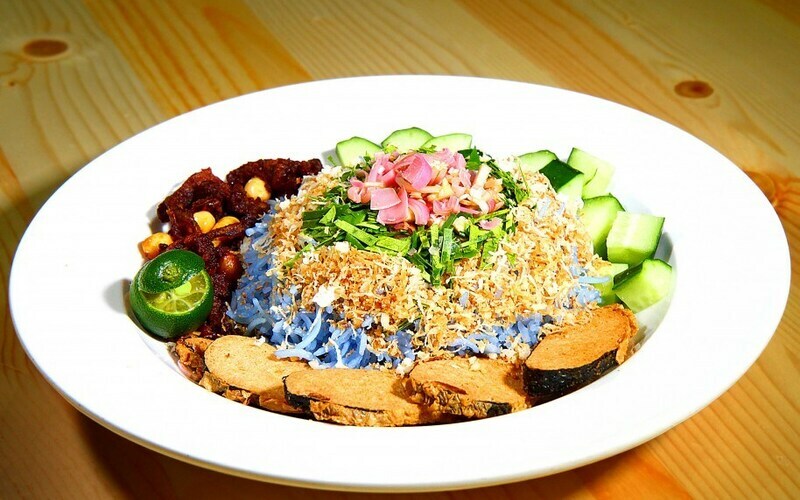 At Blue Bistro SG Café, they serve a fusion of East and West homemade flavours with a vegetarian twist - no meat, garlic, onion, chives, shallots and leek. They offer a variety of rice and noodles-based set meals, and baked, stuffed sandwiches, catering to the cosmopolitan lifestyle of their customers. Their brand of vegetarian food is full of flavour and exciting that ranges from the traditional Malay dish of ‘Nasi Lemak’ and ‘Tahu Goreng’ to the Italian-inspired ‘Lasagne’ that will appeal to both vegetarian and non-vegetarian foodies. 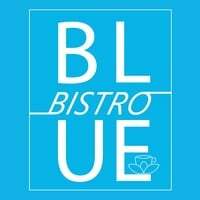 Visit Blue Bistro and enjoy their delicious offerings.